Qualification : Candidate must have passed 10th class examination or its equivalent (under 10+2 system) with minimum 50% marks and possess essential ITI passed certificate in related trade from a recognized Industrial Training Institute affiliated to NCVT. Application Fee : Candidates have to pay Rs.100/- through bank draft in favour of Sr. DFM Jhansi and payable at Jhansi . The SC, ST, Physically handicapped and Women candidates are relaxed from application fee. 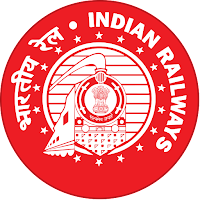 How to Apply : Interested candidates may apply in prescribed application form self- attested copies of SC/ST/OBC/Handicapped Certificate and Educational/Technical qualification certificates send to Office of the Divisional Railway Manager, Personnel Dept. 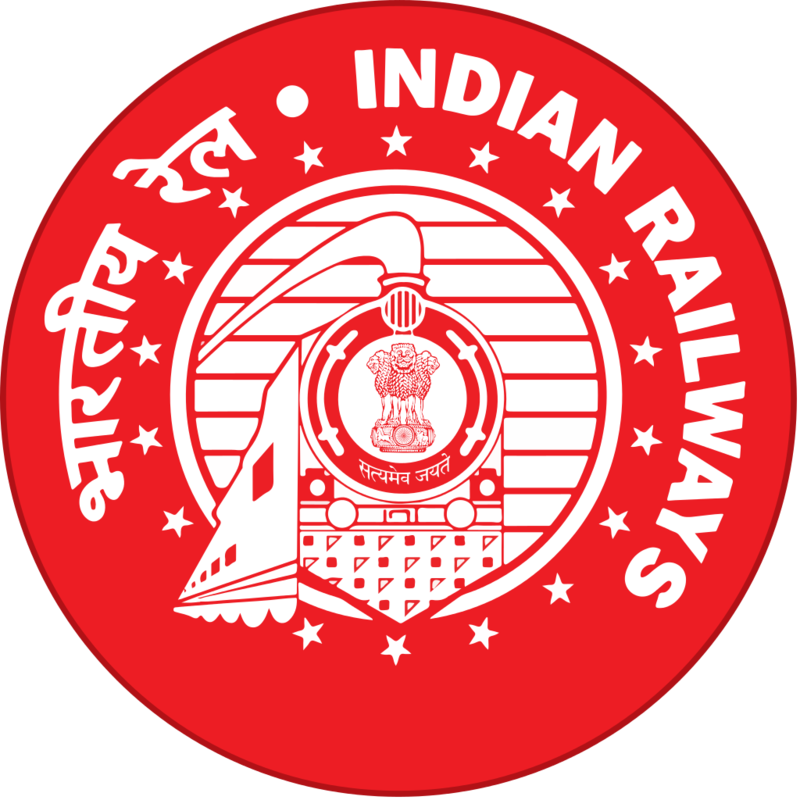 (R&D Section), North Central Railway, Jhansi U.P. 284003 on or before 30.11.2017.